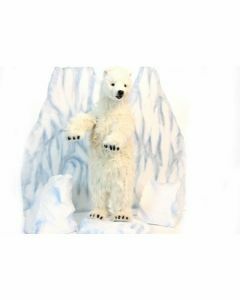 This large standing Polar Bear is sure to be a favorite in any play room. 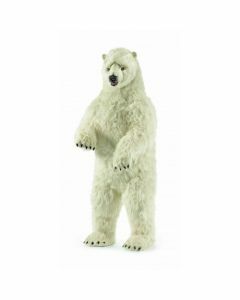 The polar bear measures approximately 25.59"L X 24.80"W X 57.48"H and weighs 22.6 lbs. Kids will love this in the house. 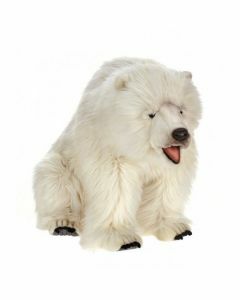 This item is made by a company that is known and respected for their close-to-nature reproductions of the world's best loved animals. Ships via UPS/FedEx. Click on image for greater detail.